The motion of your vehicle is dependent upon one crucial factor- the ignition system. Sometimes, the car keys might break inside the ignition or just wouldn’t turn for some odd reason. As your car keys are exposed to the external environment, it is quite natural for them to wear down as time passes by. But once the ignition key wouldn’t turn, we tend to panic as the car just wouldn’t budge from the location. Fret not for another second. If you have got a problem with your ignition keys, no matter where you are within the Oak Park, IL area or what time it is, give Metro Master Locksmith a call. Our professional auto locksmiths will be quick to respond to you. Malfunctioning ignition is just as worst as any other mechanical component going cranky. Especially when they happen during off-hours. When you have got an ignition that wouldn’t move by your commands, then remember that our professionals are just a call away! If you are expecting to get quality ignition repair services for affordable rates, then just give Metro Master Locksmith a call. 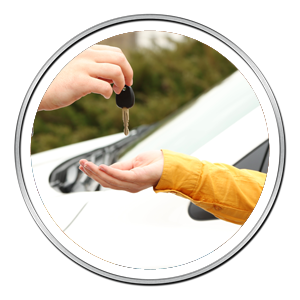 We have a team of auto locksmith professionals who are highly dedicated towards serving the community just when they need us. These technicians are skilled, educated and experienced in the field of automobile lock industry. Apart from that, they undergo rigorous training to keep themselves updated with the latest evolvements in the lock industry. Being equipped with knowledge and cutting-edge tools, no one can beat Metro Master Locksmith when it comes to providing quality auto locksmith services. Repair ignition switch that is stuck in any one position. Are you an owner of a modern automobile vehicle? Then you might be the one to have transponder keys. These keys are simplistic components that have a chip inside them. These chips are programmed to communicate with the immobilizer. These kind of keys cannot be dealt with by amateur locksmiths and hence it is only wise on your part to contact experienced locksmiths at Metro Master Locksmith to get the ignition roaring again! 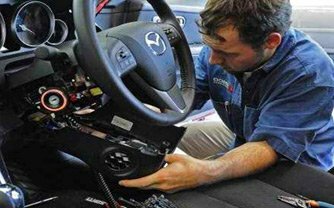 Do you need ignition repair service in Oak Park, IL area? Then contact us at 708-297-9141.